Wonderful Intracoastal & beach access from this beautifully upgraded 2 bedroom / 2 bath condo in the waterfront community of Ocean Villas located on Jupiter Island. The community pool overlooks the turquoise blue Intracoastal with bonus views of the Jupiter Lighthouse. 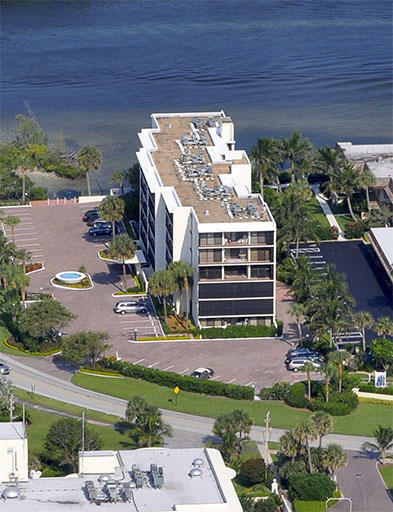 Private gated beach access directly across the street, kayak/paddleboard storage & a common day dock are at your fingertips to relish the Florida lifestyle. Coastal chic decor with luxury upgrades include porcelain wood look tile floors, quartz countertops & stainless steel appliances. Split bedroom floor plan with two master suites. Convenient in-unit washer & dryer. Available turnkey furnished annually, seasonally, short or long term.